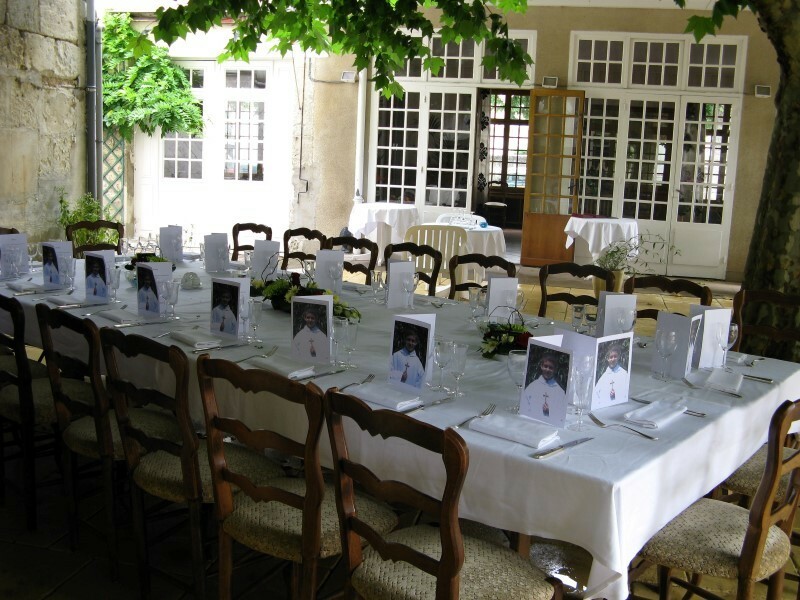 How does owning and running a hotel, bar and restaurant in the idyllic and popular area of the Loire Valley? 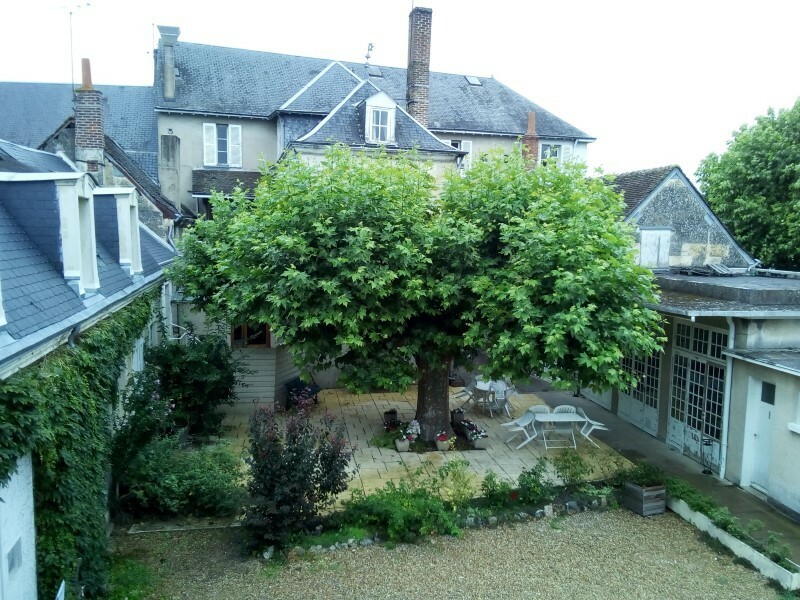 How does owning and running a hotel, bar and restaurant in the idyllic and popular area of the Loire Valley? This property is ideal for a family (schools, shops, etc. nearby) who are looking for an opportunity to start a new life becoming the owner/manager/chef/barman/etc. etc. 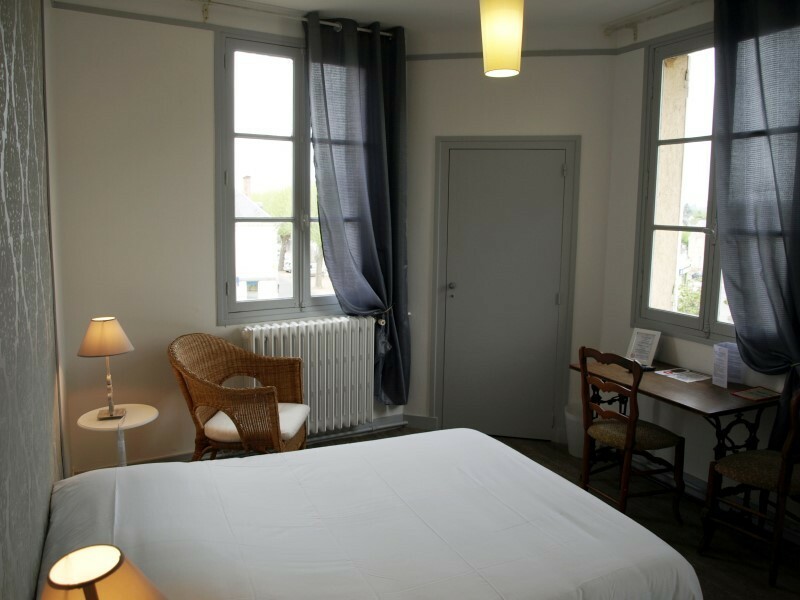 of this manageable sized established hotel with scope to grow if desired. In an excellent location in an active town with weekly markets and all amenities on your doorstep, you can spend the morning hours chatting to the locals in the bar before taking the orders from the lunch menu. And after un 'petit cafee', managing the bookings for the rooms (popular with the locals as well as the passing tourists), organising the booked events (marriages, birthdays, retirement parties, seminars, etc..). Linked closely to the history of the town this building was one of the first “coaching inns” in the area before later becoming the smart establishment that it today is. 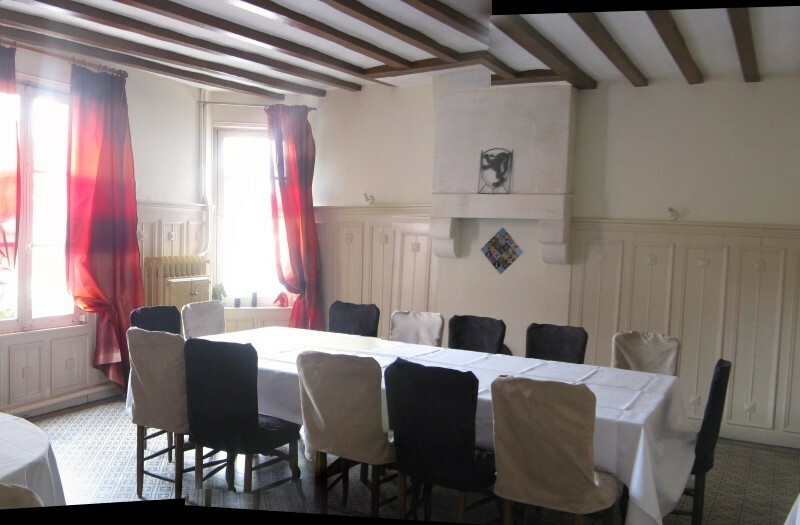 A very large double dining hall with glazed access to the courtyard area provides ample space for a multitude of events and the guest lounge and private dining room allow for more intimate space. The bar is well equipped and offers a large welcoming space with plenty of passing clients. 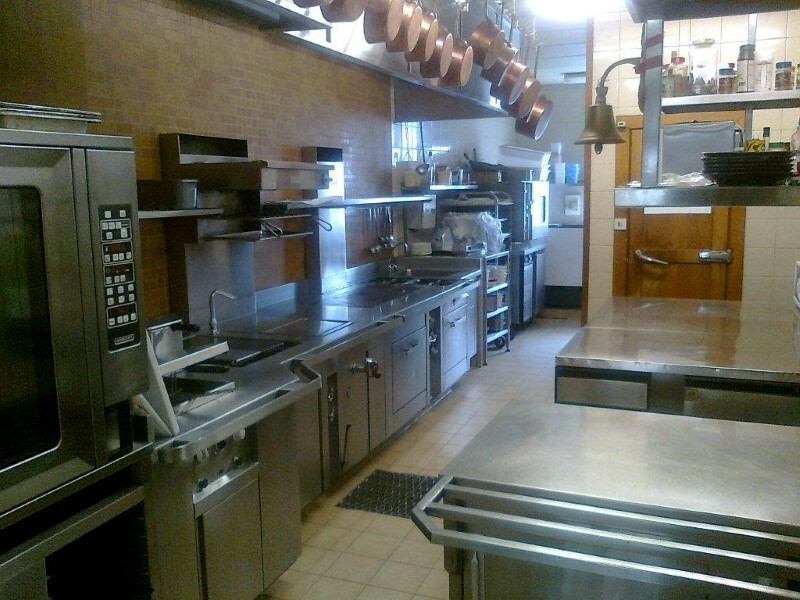 The kitchens are professional and well laid out with all that’s needed to provide for your guests. 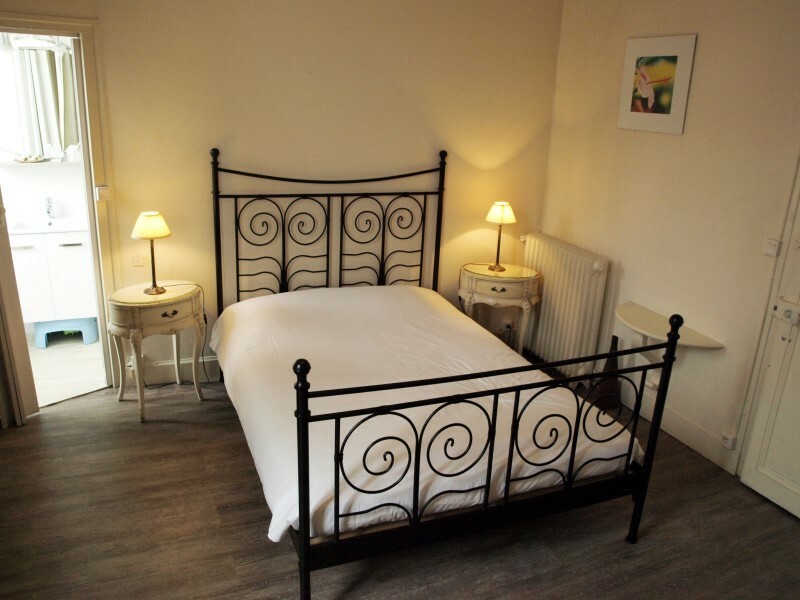 Currently run with 10 guest bedrooms with scope for another 4 rooms as well as the private owners accommodation with 4 bedrooms, lounge, kitchen and bathrooms, this property is not lacking in space. There are numerous extra outdoor rooms used as stores, garages, etc. 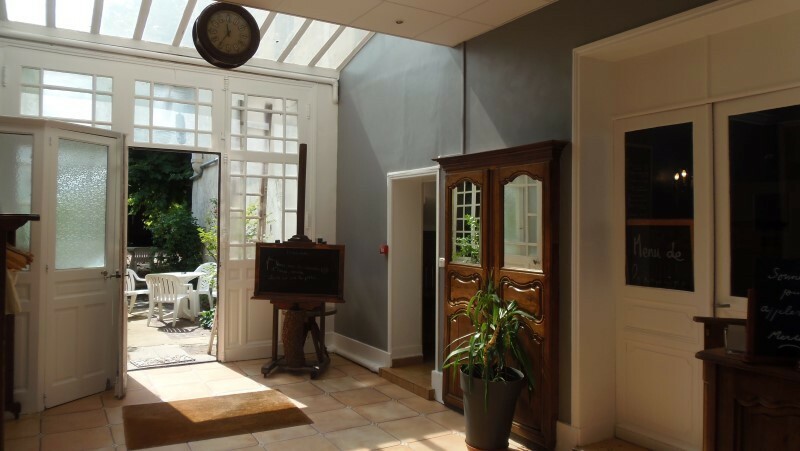 (scope for a gite maybe) around a charming enclosed courtyard with a small private garden. 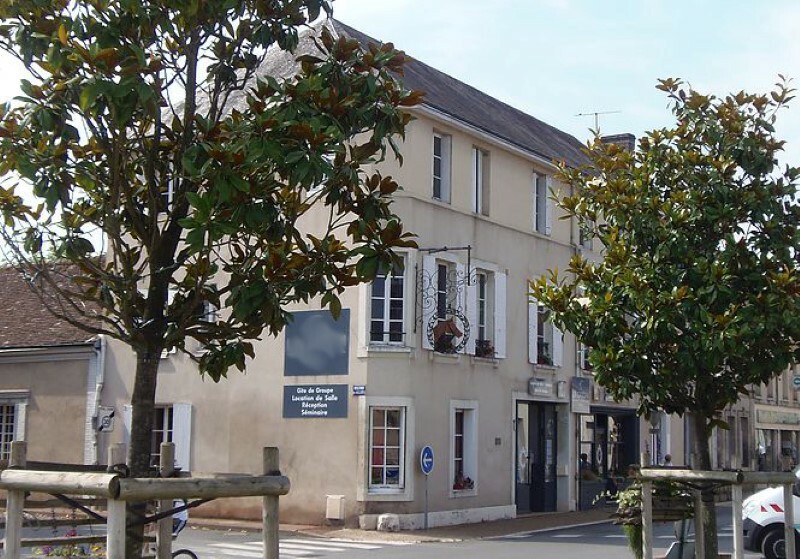 A short drive to Vendome with the TGV into Paris in 45 mins, beautiful river valleys with south facing slopes full of the local wines, historic villages rich with tourists on your doorstep as well as Tours and Le Mans a short drive away offer ample opportunity to grow this established business if you wish. Viewings are recommended, and over a coffee we can discuss and test the lifestyle this property offers its owners.